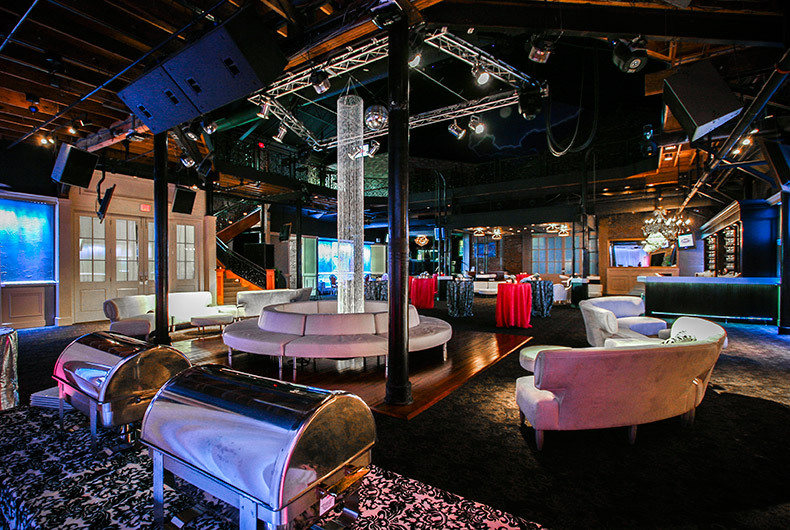 Ample space and customization to you event needs. 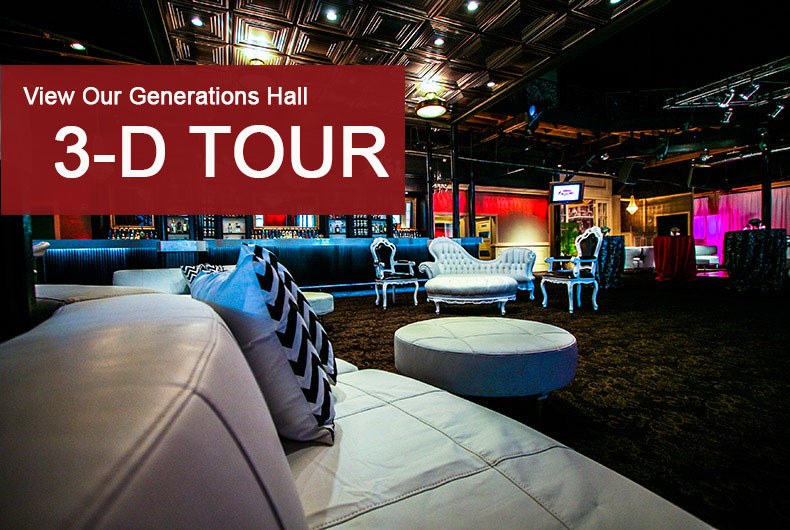 Generations Hall can accommodate any group, large or small. 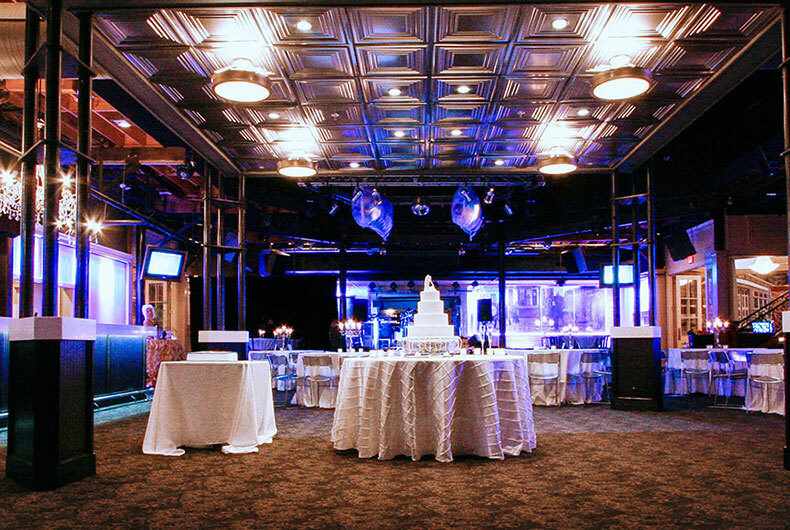 Originally built as a sugar mill in the 1820s, Generations Hall strives to carry on the tradition of hosting elegant New Orleans style wedding receptions, rehearsal dinners, banquets, and other events. 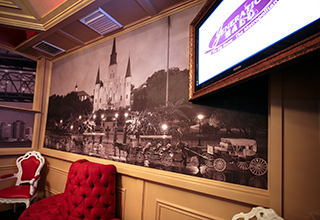 Decorated with with artwork depicting the history of New Orleans jazz by prominent artists George Schmidt and Xavier deCallatay, reception hall offers a glimpse into a bygone era. 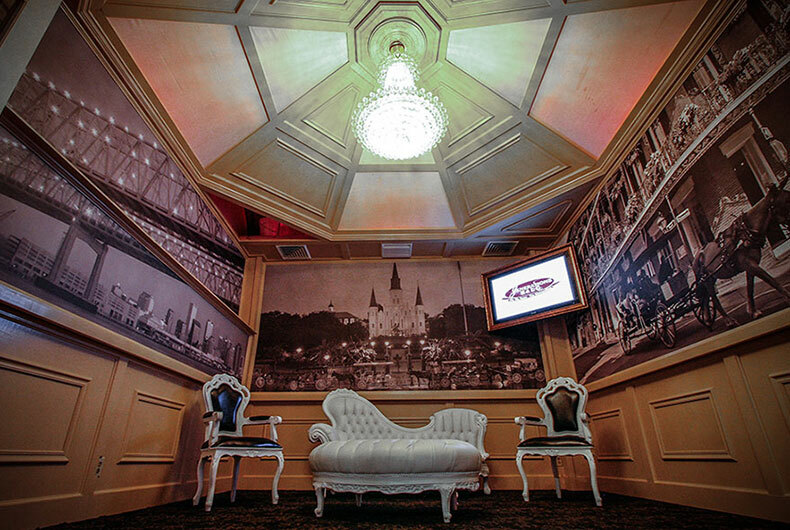 We invite you to experience the French Quarter’s southern hospitality where nothing less than perfection is our ambition. 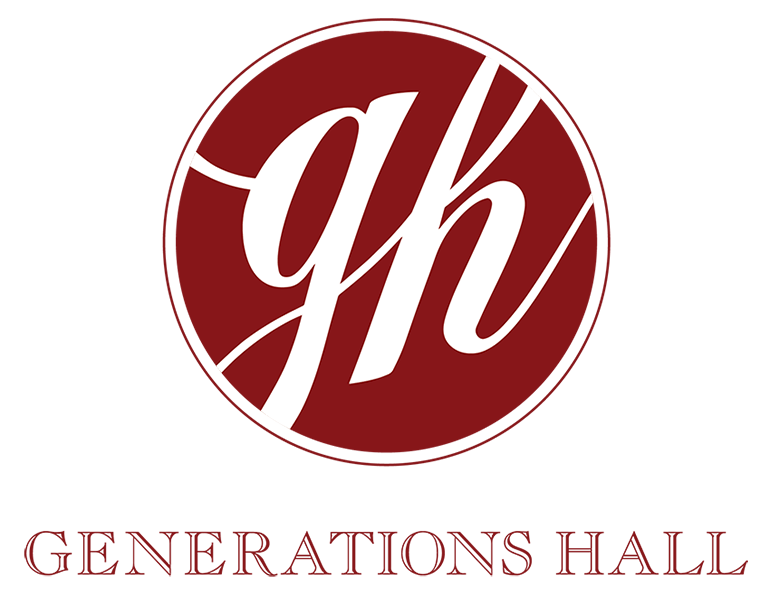 Although we are renowned for our delicious cuisine, exceptional service, and distinctive ambience, it is our goal to make every wedding and special event at Generations Hall exceed your expectations. Our elite team of experienced professionals will make your dreams a reality. 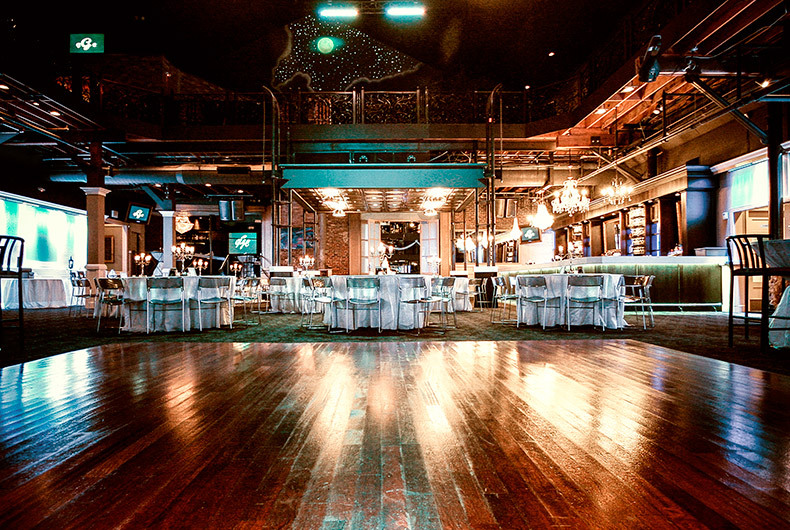 Generations Hall is the premier venue to hold a wedding celebration or special event in downtown New Orleans. Generations Hall has three spacious rooms which can be rented either separately or as a whole. 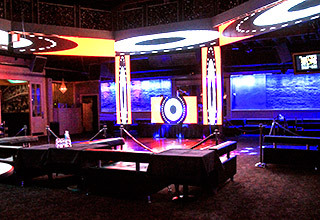 Our event venue can accommodate any group, large or small, making it a great wedding or event venue for any size group. Our three primary spaces are: Metropolitan One, Metropolitan Two, and The Big Room. Each is complete with high volume service bars, and has access to a kitchen, outdoor cooking area, and a full set of restrooms. Regardless of your wedding size, our experienced and dedicated wedding professionals will work with you to provide creative options and professional recommendations that will turn your New Orleans French Quarter wedding into an elegant and unforgettable occasion. 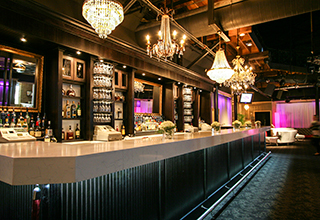 We allow our brides and event coordinators to arrange the complementary furniture and decor however they would like for a wedding or event that is uniquely their own. We also offer many other wedding and event options. Many of these amenities are incorporated into the rental of the reception hall. Our New Orleans reception and event hall is also complete with state-of-the-art audio and video technology and each event has a professional house technician on-site to ensure everything runs smoothly.